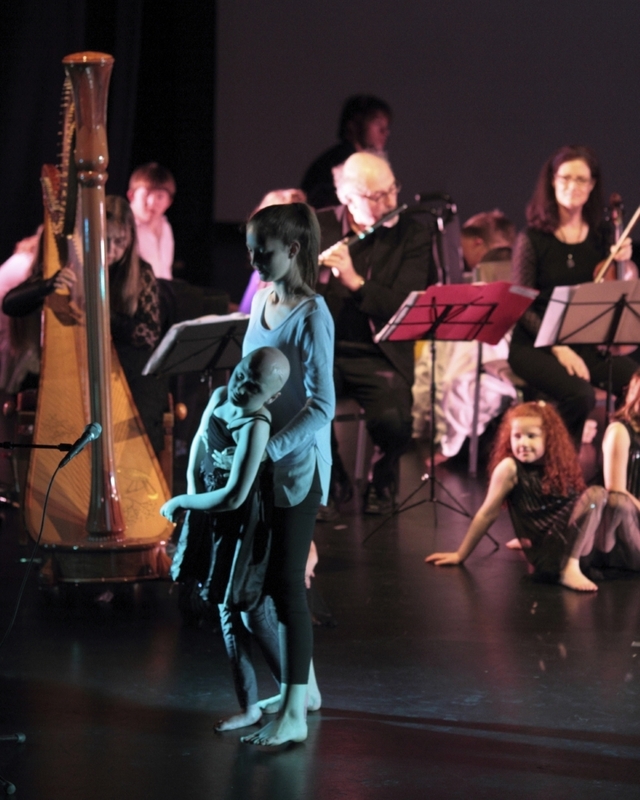 Jolt Physical Theatre Company was established in 2007 and until 2018 was known as Jolt Youth. 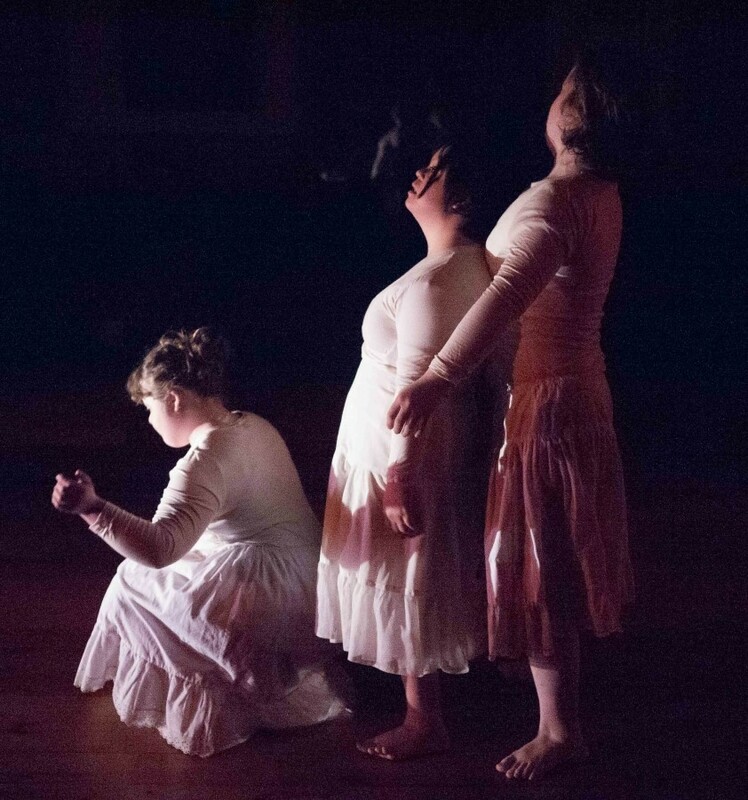 It is an inclusive company, bringing together dancers with and without disabilities. The company has established its own unique style: melding dance, physical, theatre and film to create innovative and powerful works. Our vision is to challenge the dancers to reach their full potential as performers and create works that are professional and meaningful: to make inclusive performance the norm, not the exception. "The production truly delighted the audience...long may Jolt continue its work"
I am Sam was first created and performed in 2017. It was performed again in 2018 for high school students. I am Sam tells the story of Sams but it is also the story of all of us. We hope that we have found and expressed the moments that speak to our universal experience of what it means to be human. Walk was an innovative and inspired exploration of the history of walking. Why and how do we walk: for survival, for exploration, for our rights? The work used original film by Eugene Lee to explore our past and cultural connections to walking. It also told the story of Shackleton and his epic journey for survival. Echo & Bounce marked a new direction for Jolt Youth. Rather than a narrative the piece explored the unique characters of the dancers using dance, movement and original film by Rick Harvie, Belmont Productions. Originally performed in Christchurch as Echo & Bounce, the show also toured to Dunedin. Humble Me became the name of the show for the Dunedin tour because it reflected the intimacy and integrity the dancers had brought to the work. The Paperbag Princess by Robert Munsch was Jolt Youth's third show. Using original film by Rick Harvie it told a heroic tale of love, bravery and a fire breathing dragon. Elizabeth begins as a traditional princess, but as she journeys to save her prince she finds she is capable of much more. Jolt Youth's original adaptation of Margaret Mahy's wonderful story fused dance, physical theatre and puppetry to recreate the journey of the little man and his pirate mother. Working with internationally renowned puppet maker Rebekah Wild, the show captured the humour, joy and imagination that are the prevailing features of Mahy's work; her love of life, people and the sea. 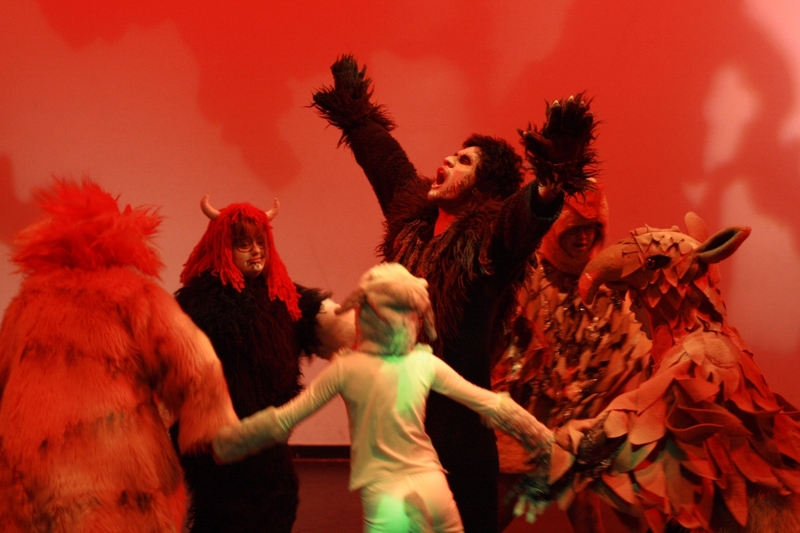 "Where the Wild Things are" by Maurice Sendak was the first performance by the newly created Jolt Youth performance company. Fusing dance, drama and film the piece recreated the magical journey by Max to the land of the wild things where he comes to realise who loves him best of all. Original generation time 1.0191 seconds. Cache Loaded in: 0.0279 seconds.